Tweet Twenty-seventh prompt, ready and waiting. If you want to use the prompt, all I ask is that you include a link to this entry and a credit to me for the photograph, and that you post a link to your story in the comments box below so I can see what you've come up with! If you don't comment on this entry, then I can't comment on your story. 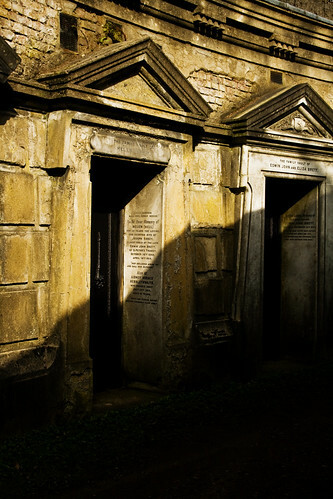 The twenty-seventh prompt is Crypt. All photo prompts are my own photography - you can find more of it on Flickr. You can also buy my prints from Deviantart. 20% of all proceeds go to charity - the other 80% go towards my PhD fees! Great idea for the PhD fund!